Photo of Jimmy Lee Smith (left), and Gregory Ulas Powell (right), 1963. 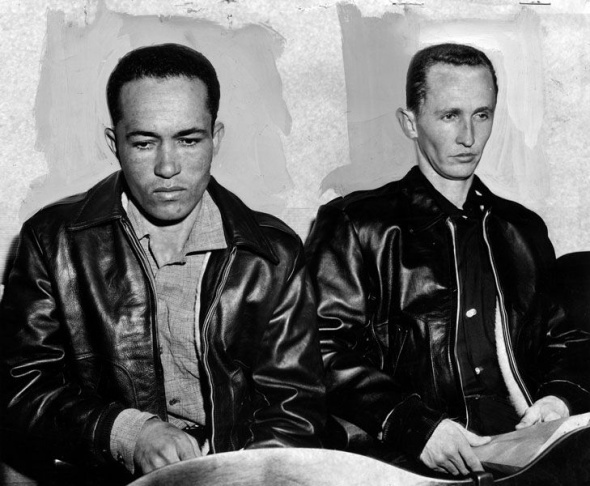 Both were then suspects in the "Onion Field" murder of an LAPD officer. 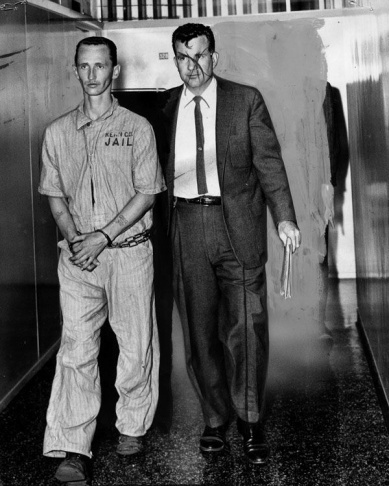 "Onion Field" killer Gregory Powell died at age 79 of prostate cancer in prison. 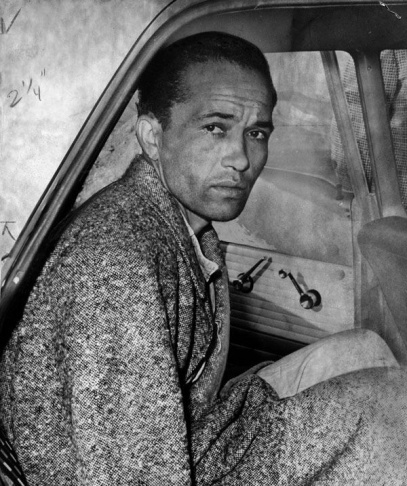 Los Angeles Police mug shot photo of Gregory Ulas Powell, 1963, then a suspect in the "Onion Field" murder of a police officer. 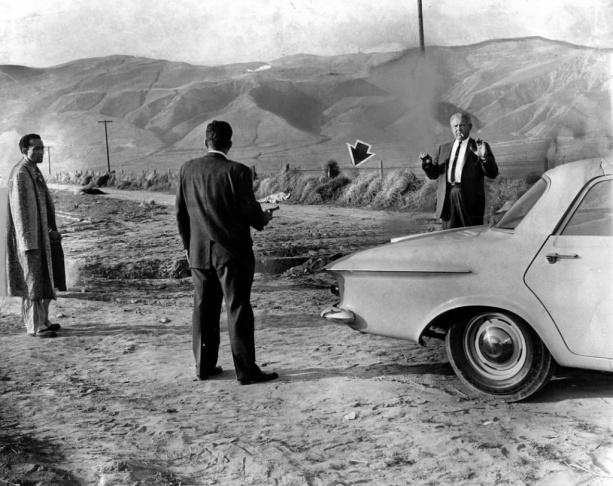 In this 1963 photo, Jimmy Lee Smith (left), directs officers in the reenactment of the slaying of L.A. policeman Ian Campbell. At the murder scene, Sgt. Pierce Brooks points a gun at Sgt. G. H. Bates. The arrow shows where Officer Karl F. Hettinger escaped over the fence. 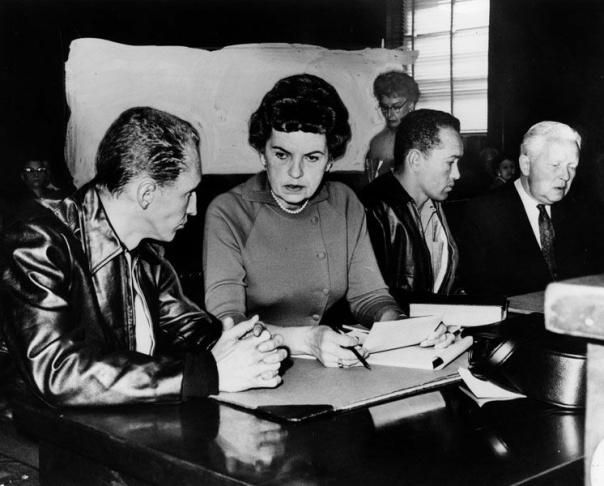 This 1963 photo shows Powell and Smith seated at a hearing. From left to right: Gregory Ulas Powell, Deputy Public Defender Kathryn McDonald and Jimmy Lee Smith. 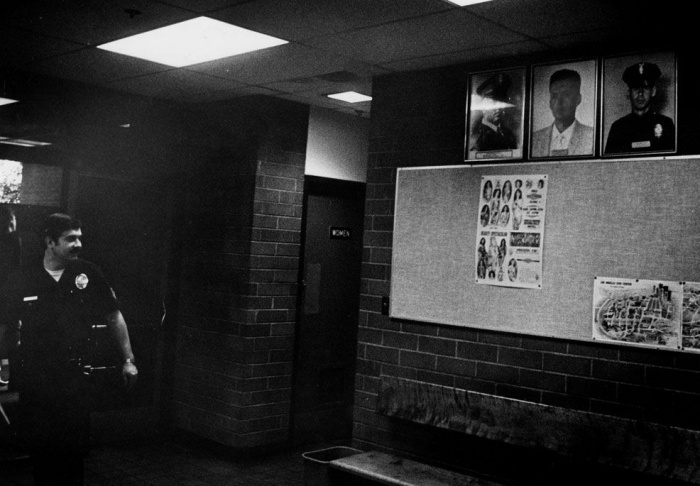 An officer escorts Gregory Ulas Powell down a hallway, 1963. Powell is handcuffed and wearing a Kern County jail uniform. In this 1963 photo, Mrs. Adah Campbell, then 25, is steadied by her brother at the funeral services for her husband, police officer Ian James Campbell. He was murdered near Bakersfield. 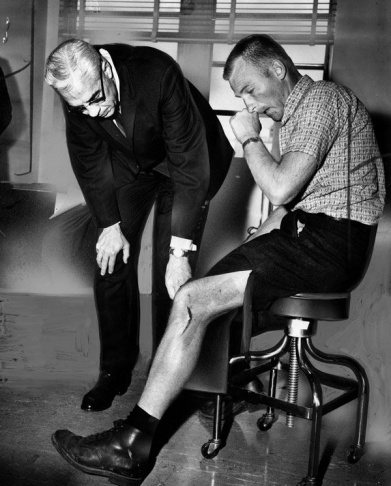 Kidnapped officer Karl F. Hettinger shows Inspector Powers the barbed wire scratch on his leg, 1963. Hettinger managed to escape his kidnappers. 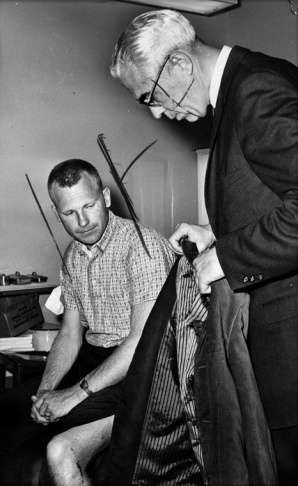 Kidnapped Officer Karl F. Hettinger (left), watches as Inspector Powers looks at his soiled coat, 193. Hettinger also showed the Inspector the barbed wire scratch on his leg. The officer managed to escape his kidnappers. Photo of slain officer, Ian Campbell, above center, hangs in the lobby of the Hollywood police station. 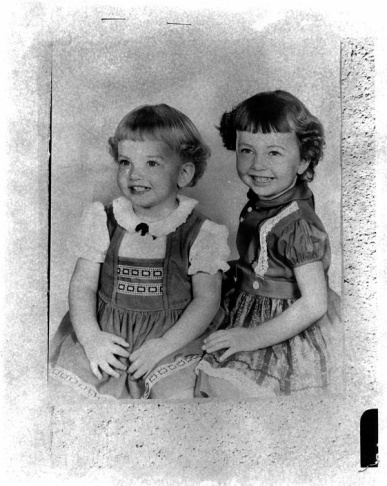 Lori Campbell, then 2 years old, left , and Valerie, then 3 1/2. The girls are the daughters of slain officer Ian James Campbell. 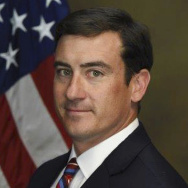 LAPD photo of Officer Ian James Campbell. Campbell was kidnapped and slain in gang fashion. Photo of Jimmy Lee Smith. He said "Powell did it." Paroled "Onion Field" killer Jimmy Lee Smith on his way to his probation officer. 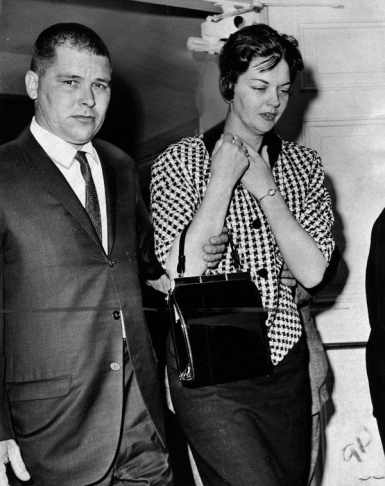 From left to right: Step-daughter Jetta Raynor, Smith, and his wife Nancy. 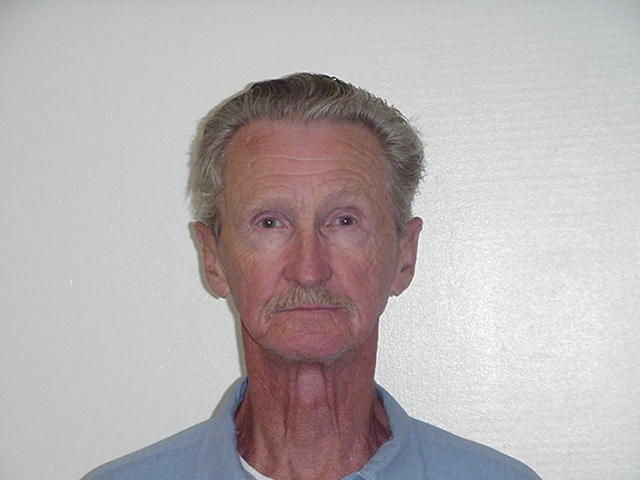 Photo of Jimmy Lee Smith at County Jail. The prison board was told Smith had admitted recent heroin use. Gregory Powell, known as one of the kidnappers whose case was made famous in the 1973 best-selling novel "The Onion Field" and a later film, has died at age 79. 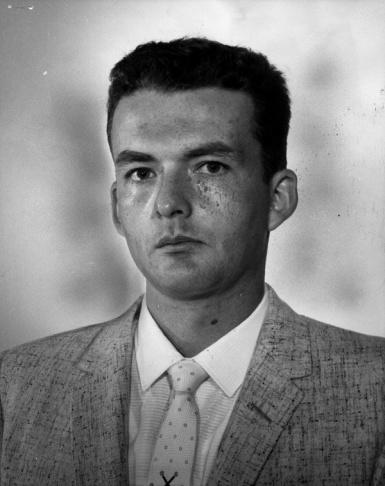 Powell and his partner Jimmy Lee Smith abducted a pair of L.A. police officers in 1963, Ian Campbell and Karl Hettinger, after the officers pulled them over on a Hollywood street. The kidnappers drove the officers to an onion field in Bakersfield where they killed Campbell, shooting him in the face; Hettinger escaped to a farmhouse four miles away. Powell died of natural causes on Sunday, according to officials. He was still in prison in Vacaville, sick with prostate cancer and serving a life sentence, after being denied parole most recently in 2010. The Los Angeles Police Protective League issued a statement by their president, Tyler Izen, in response to Powell's death. LAPD officers have never forgotten the horrific crime committed by Gregory Powell and Jimmy Lee Smith. 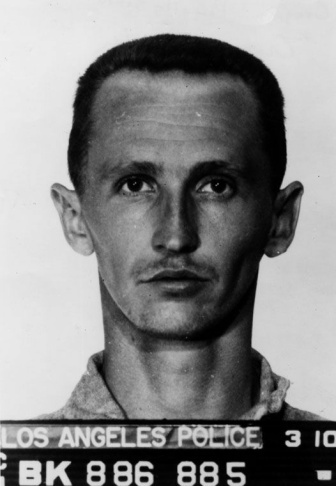 Gregory Powell was a cold-blooded murderer who avoided the death penalty, but he won't escape God's judgement. While Officer Ian Campbell can never be brought back, nor the damage and heartache caused by Powell and Smith be undone, justice was upheld when the parole board denied Powell’s request for compassionate release and ensured he drew his last breath while confined behind prison bars. 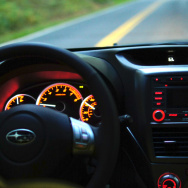 Powell and Smith had been involved in a string of robberies; one of them pulled a gun on the cops when they were pulled over for making an illegal U-turn. They forced the officers to surrender their weapons before kidnapping them. Powell was arrested the night of the murder, while Smith was arrested the following day. 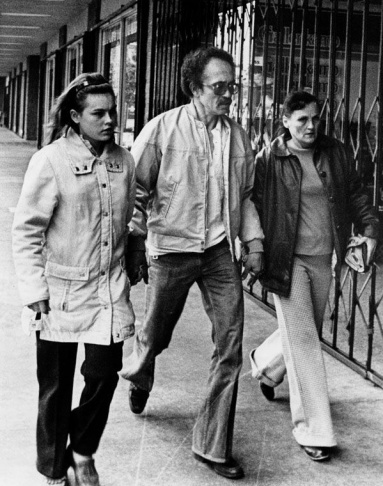 They were convicted of murder and sentenced to death, but after more than a decade of appeals and a retrial, their death sentences were commuted to life in prison after California's death penalty was ruled unconstitutional in 1972 (before later being reinstated). 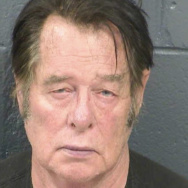 His partner Smith died of an apparent heart attack in a county jail in 2007 at age 76. He'd been paroled in 1982, but returned to prison repeatedly for drug-related parole violations. 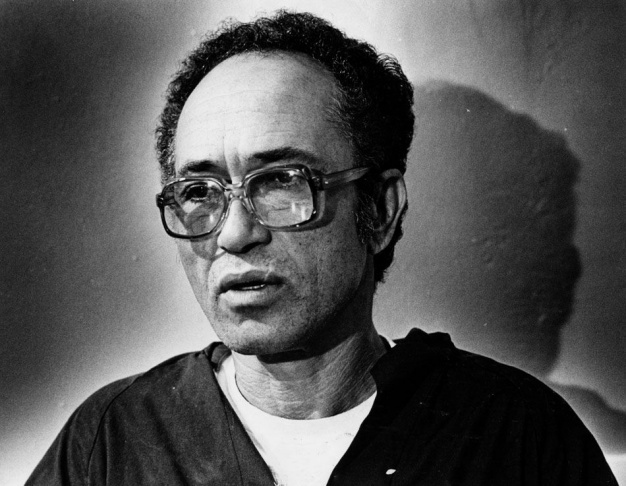 Powell had been scheduled for release in 1982, but public opposition led the parole board to rescind that release, with 2010's denial being his 11th. He was also considered for compassionate release in 2011 due to his illness, but he opposed it and the parole board denied it. Joseph Wambaugh, writer of both a book and movie on the onion field incident, told KPCC that neither Powell nor Smith deserved parole. "He was a sociopath, as was Jimmy Lee Smith, and there are no third acts for sociopaths. By that I mean: they don’t change. There's no resolution to their lives. 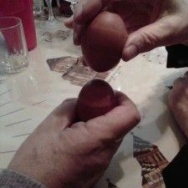 They remain the same for their entire lives — that goes with the territory of that particular disorder," he said. "When the book came out, I sent each of them a copy, and the only criticism Powell had of the book was that he quibbled with my physical portrayal of him. He thought he was better looking than I portrayed him," Wambaugh said. The intersection of Carlos Avenue and Gower Street in Hollywood was renamed by the city just last week in honor of Campbell, the officer killed by Powell and Smith. Campbell was 31 years old when he was killed.